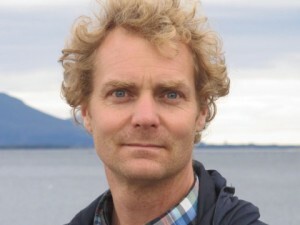 Anders Fagerjord is Associate Professor in Media Studies in the Department of Media and Communication at the University of Oslo. His research interests include locative media, design theory, multimodality and multimedia theory; and the concept of ‘convergence’. Outside of academia, he has worked as a web designer and radio host.